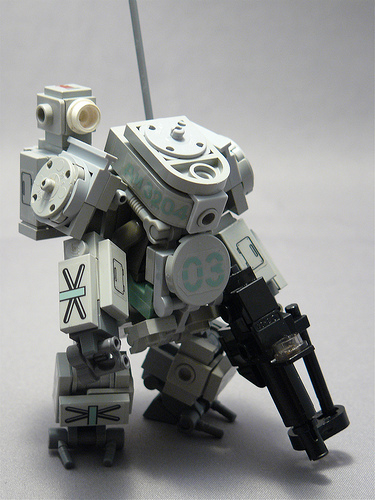 Chuck Citrin has made an amazing mini hard-suit and posted a breakdown for us to build our own. The sensor is my favourite touch but it’s full of goodness. Title stolen straight from Chuck. Calling it From Russia with Love would just be cliche I suppose.